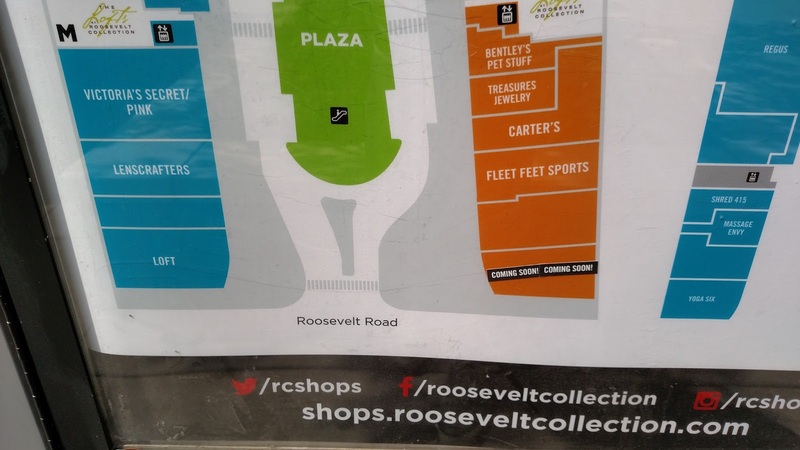 Sloopin - A South Loop Blog: Nando's Chicken and Lenscrafters Open at Roosevelt Collection; World of Beer Also Coming to the Complex? 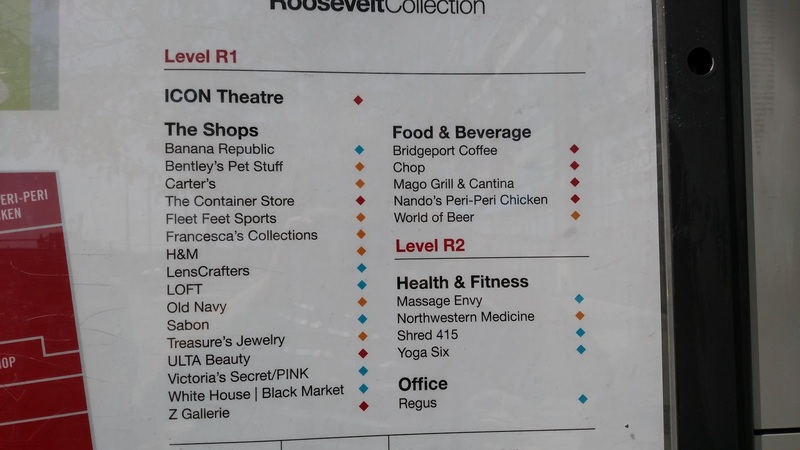 Nando's Chicken and Lenscrafters Open at Roosevelt Collection; World of Beer Also Coming to the Complex? Nando's Chicken and Lenscrafters have opened at Roosevelt Collection. We knew about Nando's and Lenscrafters and have updated our business counter, but the real news is that World of Beer is apparently also coming to Roosevelt Collection. Looks like World of Beer has opted for one of the most high-profile spots at the shopping complex (the prime southeast retail spot facing Roosevelt). As far as we can tell there are two other locations in Illinois all in the suburbs (Evanston and Naperville). The concept is actually a chain that was created in Tampa, Florida and has over 50 chains in 16 states. We also found an article about their expansion plans for downtown Chicago that was in the Crain's back in 2015. Interestingly, the article states that the franchise owner had signed a contract for South Michigan. Not sure if that fell through, but regardless good to see them coming to the Sloop. That being said, we just spent a post-Lollapalooza evening at Villain's and still reckon that they have one of the most unique and interesting beer lists in the city. Regardless, good to see that RC snagged another solid tennant.